There are many checks that may be performed to ascertain a candidates suitability for a role. We provide you with a broad range so you are better informed. Certain individuals have been disqualified from holding significant roles within selected industries. 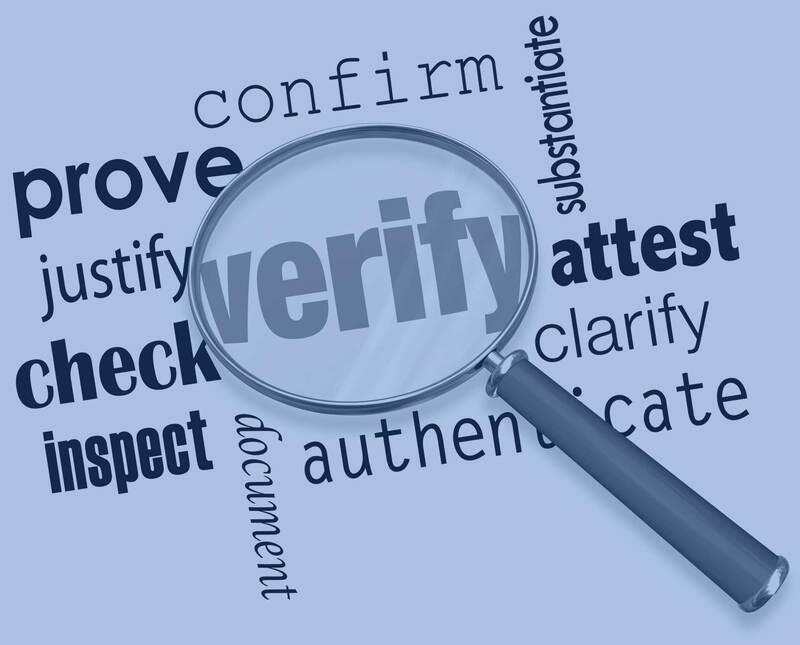 Be sure to run a comprehensive background check and protect your assets. Details: Contains current bankruptcies and those dating less than 4 years. Additional Info: Also includes no asset procedures. You may search the register by first and last names, number and dates. Detailed results include name and alternative names, current insolvency status and petition type. Availability: Yourself or Third Parties meeting Credit Reporting requirements. Can include prospective employers, landlords, insurers and their agents. Application: Completed form for self. Account required for third party. Details: Report includes Judgments, defaults, score and activity. Additional Info: An employer may utilise the service should the position you are hiring for involves a significant financial risk. Availability: Yourself or Third Parties meeting strict consent or organisation requirements. Details: Conduct a debtor search of the Personal Properties Security Register. Additional Info: A search is $3 however additional services such as verification statements have additional fees attached. Searches also available to discover security interests against motor vehicles, goods and other properties. Whilst some in the general public question the use of financial records to ascertain a potential candidates suitability, these types of checks do serve a purpose. The basic premise being that should a person be incumbered by a large debt, or have a precarious financial history, that they are more susceptible to bribery, embezzelment and fraud. Whilst this may be insufficient as a standalone basis for not hiring, it is a factor in risk mitigation and coupled with a range of other checks may provide a more complete profile.